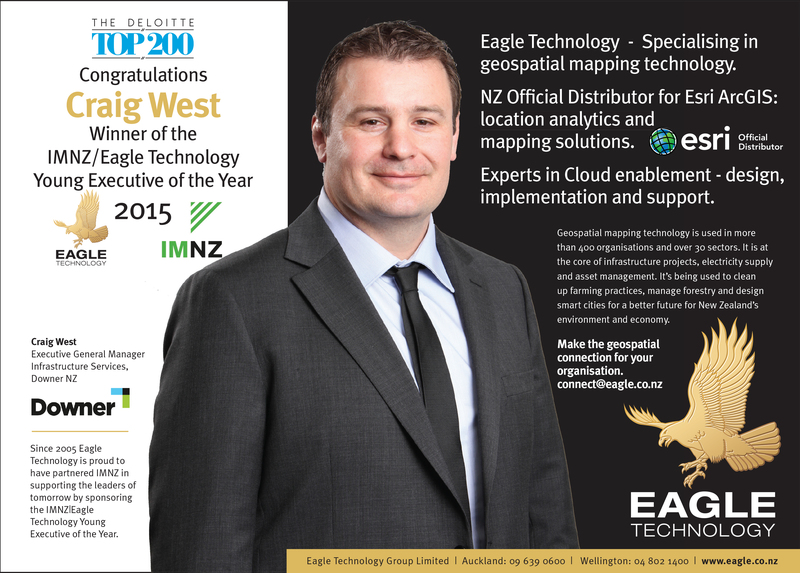 Eagle Technology has more than 45 years experience supporting New Zealand businesses with innovative technology. Eagle Technology supports community groups including the Westpac Rescue Helicopter Trust, Rotary Club and Kids Foundation. 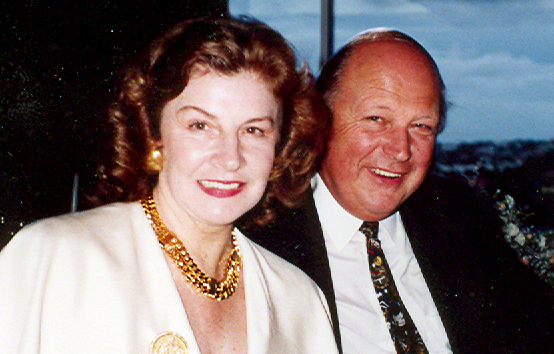 Eagle Technology has a long history of sponsoring excellence in both education and business. View contact details and maps to make it easy to find us.